Why farewell party is important? Farewell parties are organized for marking someone’s departure. There can be incidents when the boss can be transferred to some other branch of the company one is working with; or some co-worker would be retiring after a prolonged tenure in the company. This ceremony plays an important role in retaining good relations with the outgoing person. The person feels honored to listen to the words of praise from the colleagues and also feels better to receive gifts for farewell. The party can be for seeing off the member making him or her feel happy. It is always difficult to say "farewell" to dear friends. A fantastic farewell gift to a parting colleague or friend can make this pain a little bearable. From beautiful flowers to scrumptious chocolates, stylish watches, saying goodbye to friends with a farewell gift is always apt. 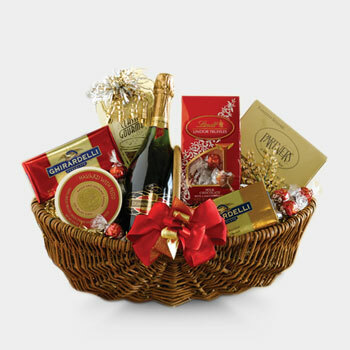 You can order farewell gifts in India at our online gift store giftcart.com well in advance; so that the selected gifts would be delivered to the doorstep in time. We will start executing your orders immediately as you place them online. However, to ensure that you get the gifts well before the planned farewell function for some close person, it would be advisable to order the gifts in advance to avoid emergencies. When a colleague that could have developed close personal relation with you would be about to relocate, you can make him feel special presenting him selecting something from farewell gifts for friends. Picking an apt farewell gift can be tricky. However, with our wide range of farewell gifts like personalized farewell gifts, garden gifts, TV & Movie merchandise, unique gifts you can select something most appealing for the most loved friend in your office that you will miss after his departure. You can buy farewell gifts online through the dedicated segment at our online gift store to celebrate this new phase in his/her life as he/she goes on to experience new places and new opportunities in life. A dazzling looking branded wrist watch can be great farewell gift for boss. Every time he would wear and see the watch, he will remember you and will also feel proud to wear the watch due to its great appearance. For a co-operating colleague that would be retiring, you can select to present a personalized caricature carrying a symbolic image of honoring someone departing from the group. This can be best concept of farewell gift for colleague. 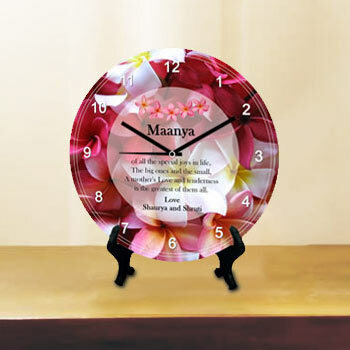 Apart from this gift idea there is a lot more to choose from in the special segment of farewell gifts for colleagues at giftcart.com. 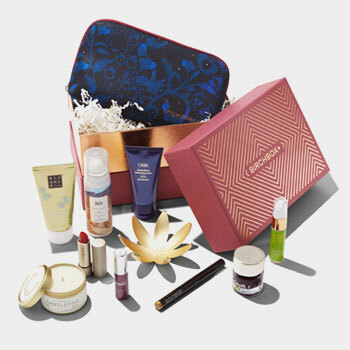 If the office would be planning to arrange a sendoff party for you as you would be supposed to join some other branch by the next month on a promotion transfer; it would be always better to be ready with farewell return gifts. At giftcart.com, we offer variety of return gifts such as tie sets, coffee mugs, fantastic pens and cufflinks and so on. 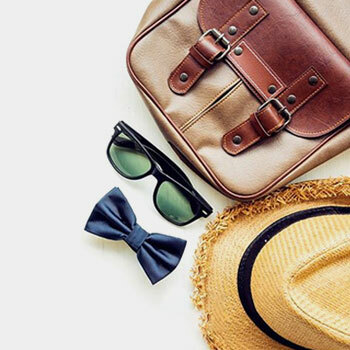 To express gratitude for the send off gifts, you can choose some return gifts according to the quantity required, the price range of the gifts as per your budgetary constraints and attractiveness of the products.